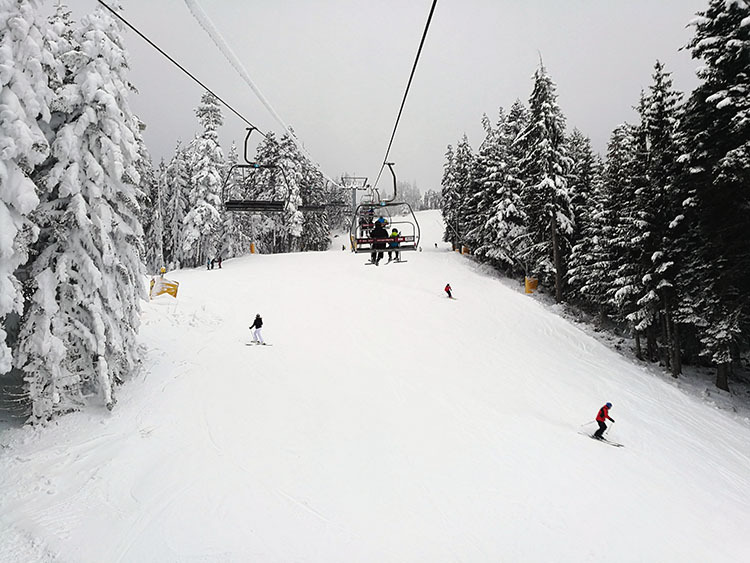 We have good news for everyone thinking of visiting Borovets this winter. Just in time for Christmas, the ski area has finally opened! Continue reading to find out which lifts and slopes are working, what the conditions are and whats new in Borovets for the 2017/18 winter season. 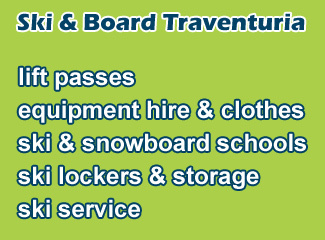 After a 1 week delay (the resort was originally supposed to open on the 16th) Borovets welcomes the first skiers and snowboarders with all ski lifts working except for the Markudjik 2 & 3 lifts. Sadly, not all slopes are open yet, with only the Markudjik 1 run open in the Markudjik Ski Center. In the Yastrebets Ski Center, only Yastrebets 1 and Fon Fon runs are closed. Further down the mountain, in the Sitnyakovo Ski Center, everything is working except for Sitnaykovo 2 and the black Red Flag run. The Musalenski ski road, connecting the Markudjik and Sitnaykovo Ski Centers is also closed for now. The night skiing in Sitnyakovo is working every day until the end of the season. Thanks to some recent snowfalls and constantly working snow cannons, the snow cover was very good for the first day of skiing. Piste conditions are firm, with no rocks or anything on the slopes. The best slopes at the moment are in the Yastrebets ski center, as this is the highest area with artificial snow. Due to heavy fog, we didn’t test out the Markudjik Ski Center, but since it’s high up in the mountain we can safely guess that there is a sufficient base of snow on the slopes. Hopefully, the Markudjik 2a & 2b runs will be groomed sooner, rather than later, but that depends on when the next snowfall will be. In the Sitnyakovo Ski Center, the lowest area in Borovets, conditions were very close to those of Yastrebets. The only downside was a few steeper spots, where the snowcats didn’t groom the slope perfectly. This is to be expected because when the slope is very steep the snowcat displaces more snow when trying to get that corduroy groom on the slopes. Thus if the base layer isn’t thick enough, the snowcat can make things worse, rather than produce a perfectly shaped run. A few new changes in Borovets for this season. 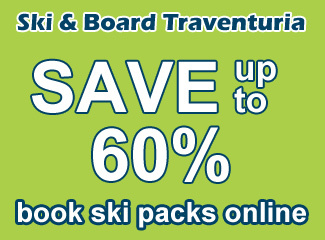 As can be expected (due to inflation and what not) the ski pass prices have gone slightly up. But the big news is the new “Weekday Season Pass” for 500 BGN (roughly 227 GBP as of 24.12.17) which gives you full access to the ski area and night skiing from Monday to Friday. This is half the price of a normal season pass and pays for itself after the 9th day of skiing. 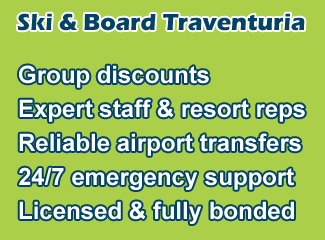 If your planning on skiing more than 10 weekdays in Borovets, this card could be just for you. The popular “Bulgare” restaurant in front of hotel Rila has been removed and is being replaced with a pizza “Victoria”, one of the premier pizza parlor franchises in Bulgaria. Construction is still ongoing and we have no information on when exactly it will open, but once it does it could very well become one of our favorite spots. 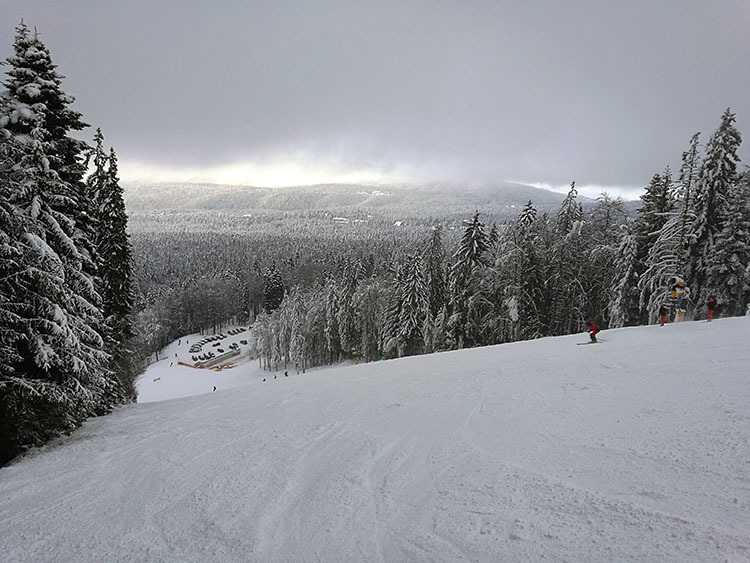 If you would like to stay updated with the latest snow reports and news from Borovets, you can follow us on Facebook or visit our blog every week.